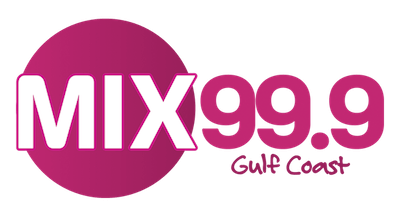 iHeartMedia AC “Lite Mix 99.9” WMXC Mobile has rebranded as simply “Mix 99.9“. No other changes were made to the station’s sound or lineup outside of the new name and logo. WMXC continues to air the syndicated Murphy, Sam & Jodi in mornings.